The Uganda Security Printing Company yesterday handed over 24,000 ordinary electronic passports to the ministry of Internal Affairs. This was the first batch of the newly introduced passports with the final consignment expected to be delivery early January 2019. 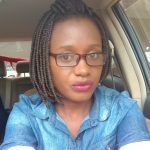 The adoption of the e-Passports is in fulfilment of the East African Community decision to have all member countries adopt electronic passports replacing the current machine readable passports. “Uganda is now set to migrate from the current machine readable to the electronic ones joining the 150 countries that use the system,” said Gen Jeje Odongo, the minister for Internal Affairs. He noted that the new passports have advanced security features that will ease travel for Ugandans. He said the machine readable passports that we are currently using can easily be forged but the electronic ones are forge-proof. Odongo said the old passports will be remain in use until 2021 after which they will be phased out. “Those who feel like changing now can do so but the old passports are still valid,” he said. 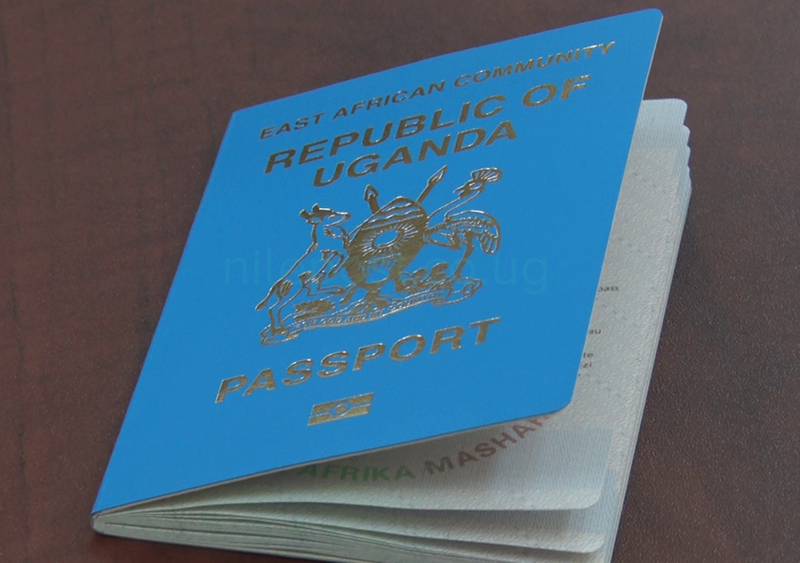 The EAC electronic passports are printed in three colours: red for diplomats, green for officials and sky blue for ordinary people.